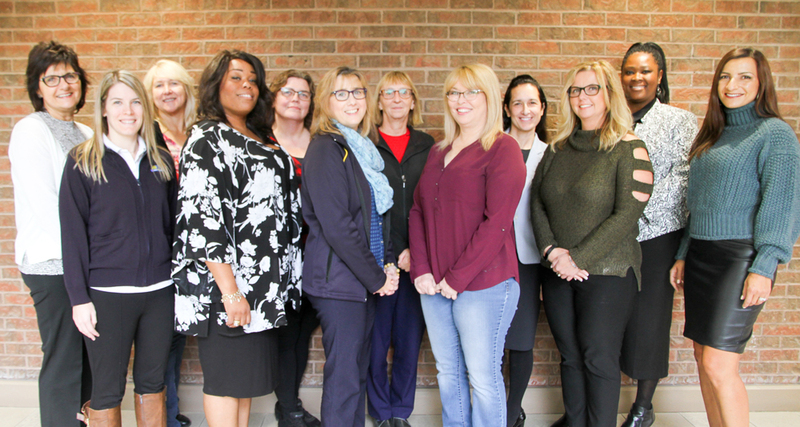 The UFCW Canada National Council Women and Gender Equity Committee provides women members with tools that can help them become engaged in their workplace, their union, and in their communities. The Committee also advises the National Council on issues of primary concern to women members. Lobby government and develop initiatives for a universal child care system, ending violence against women, making it easier for women to join unions, improving maternity and parental benefits, and improving the economic equality of women. The Committee also collaborates with the UFCW International Women’s Network, the Canadian Labour Congress’ Women’s Committee, and other provincial labour bodies on issues and events that affect and interest UFCW women members.